Know your stores' activities on your fingertips. Manage your stores anywhere and anytime! 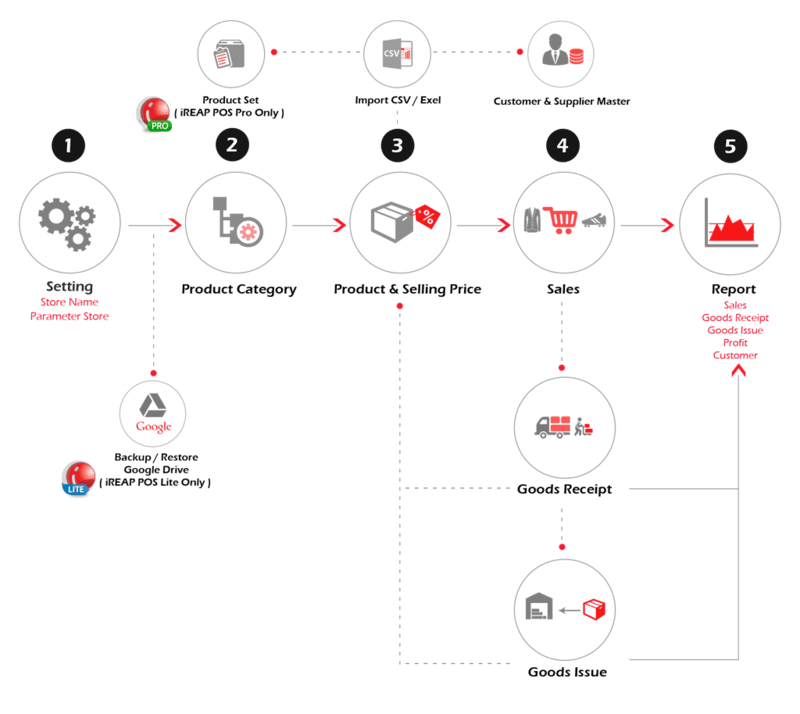 Store, Users, Product, Customer, Supplier, Price data are automatically syncronized between web dashboard and mobile apps. 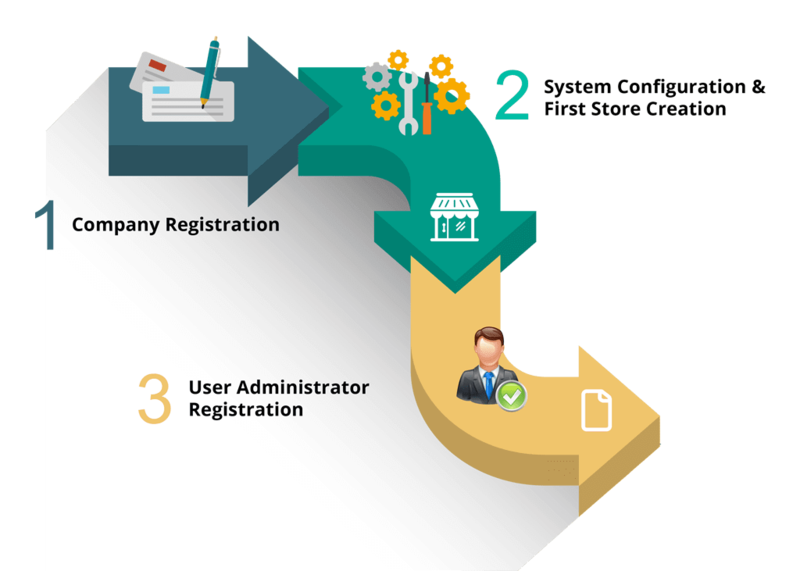 All Transaction, Goods Receipt, Retail Sales, Goods Issue are consolidated to cloud when and if internet connection available. If there is no internet connection, transactions are captured temporarily offline and syncrhonized automatically when internet connection becomes available, hence no business disruption. Access consolidated reports for all stores on Web Dashboard anytime and anywhere. Access individual store reports from Mobile Apps. Follow This 5 Simple Steps! Download the App from Google Play Store and Install it. 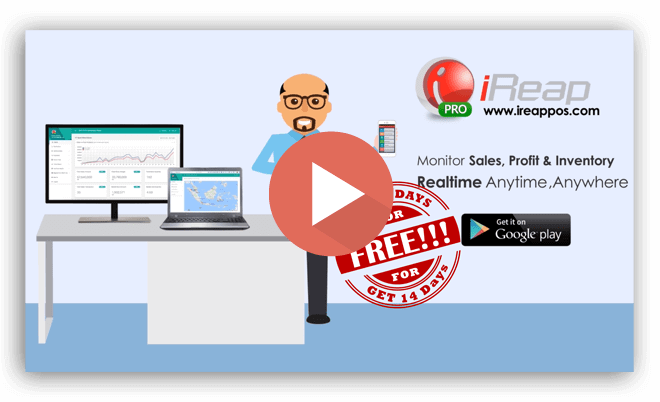 "iREAP POS App really helped me and my staffs to update the sales and the stock, and increase productivity and performance of our staff. Now we can have real-time stock information in our branches, which previously took us 1 month to calculate stock balance manually." 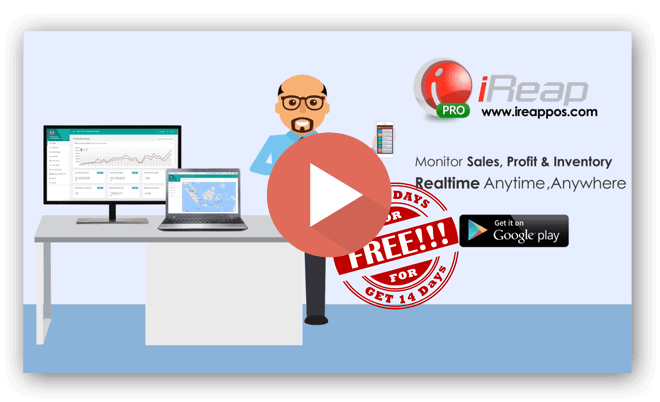 "iREAP POS PRO is very helpful in modern retail business as it provides Speed, Accuracy and Convenience." "IREAP POS App remarkable, helps franchisor and franchisee FRYDAY to be able to monitor the outlet / outlets throughout Indonesia." Franchise system is Easier with iREAP ! 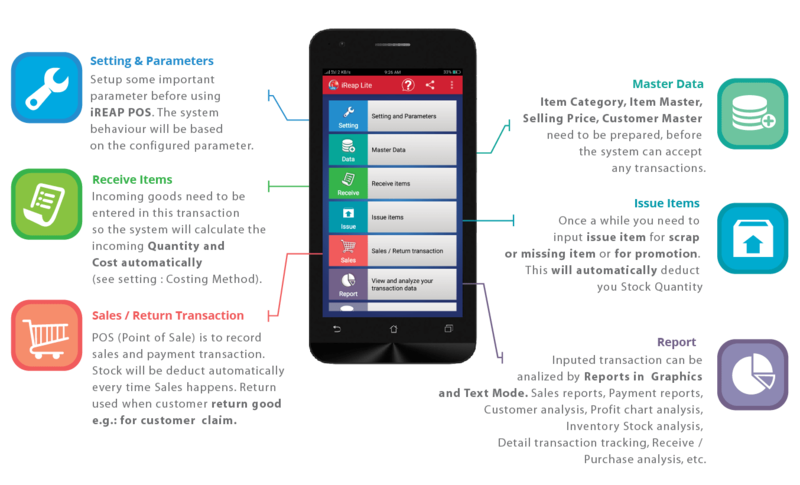 "iREAP POS app assists to make promotion plan. 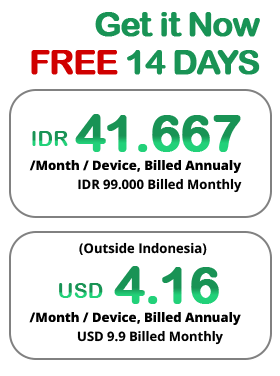 It is practical yet provides powerful business insight of our stores in Supermal Karawaci or Mal Ambasador, such as sales summary by hour, sales versus cost,etc. 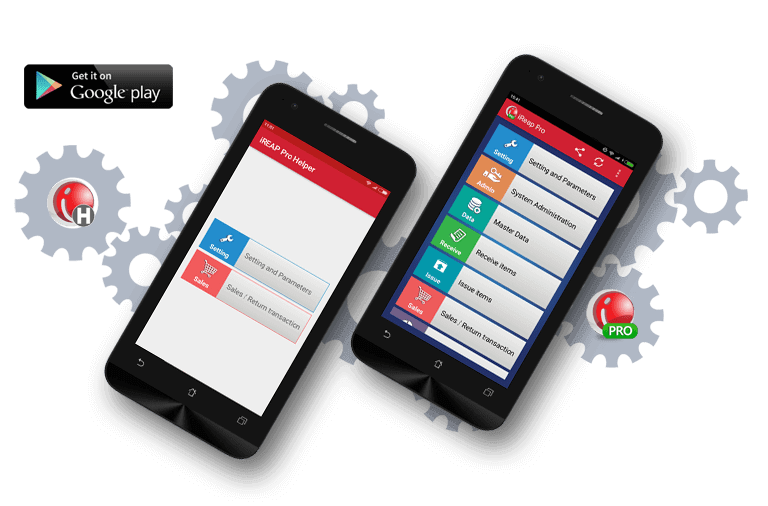 iREAP POS app enables to speed up business analysis and decision time." "At the First time, i dont really understand how to use the system. But after trial for 14 days, it was so easy to use and accordance with needs i was looking for. I able to manage inventory stock of each product. It Help to keep my stock inventory up." "iREAP really simplifies my business in Transactions, Reporting and Inventorization"
"Easy to use, easy to navigate, employees work faster and more efficient. Before iREAP Pos Pro my staff spend too much time writing sales on logbook, i cant tell whether my sales are up or down and so im blind when it comes to analyzing my sales performance. with i reap pro i can tell whether my shops are selling more i know which inventories are available in real time." 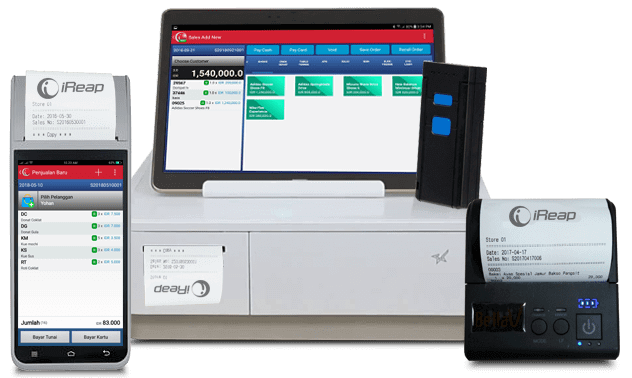 "I have tried some online pos system, and my choice fell in iREAP, because iREAP display is simple, can generate automatic barcode, complete sales report (can be sort of product, kategory etc) so i do not have to bother to calculate manually and also a very economical price for the online cashier system." "We can monitor our business, can measure all the best-selling products. Cheap, fast, simple." "iREAP is very easy to use, the report is not too complicated, With a cost that is not too expensive, the features are complete enough."